FREE shows: June 5th & 6th — 2 nights at The Full Throttle S’loonshine Distillery just outside of Dyersburg,TN. Openin’ for Bad Company, one of the coolest rock bands to ever walk Planet Earth. Also, some of the coolest custom cars to ever drive Planet Earth. Also, some of the most divine shine ever distilled from Planet Earth. And for cryin’ out loud, they’re FREE shows!!! 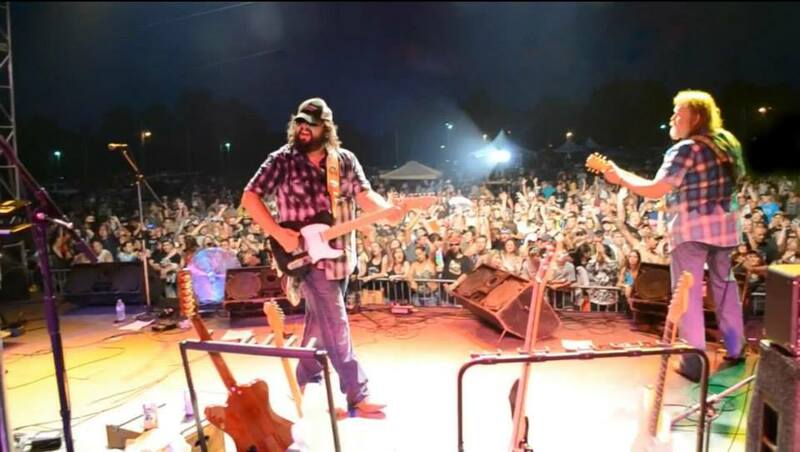 Michael Ballard and the Full Throttle folks know how to throw a small town throwdown. And throwdown we shall, so venture down and be a part of it! Music starts at 6:00 Friday, and 2:00 Saturday.